as well as the charming service we have become synonymous with. 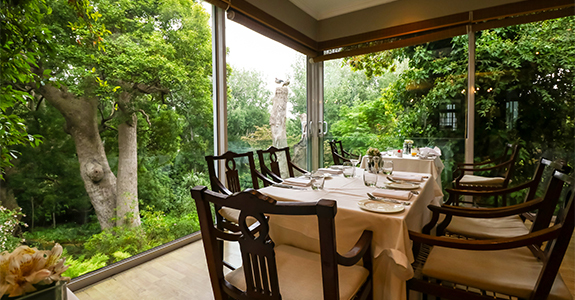 At The Conservatory, guests may expect an eclectic, light and abundant menu, featuring uncomplicated yet perfectly executed food served in the most idyllic garden setting. 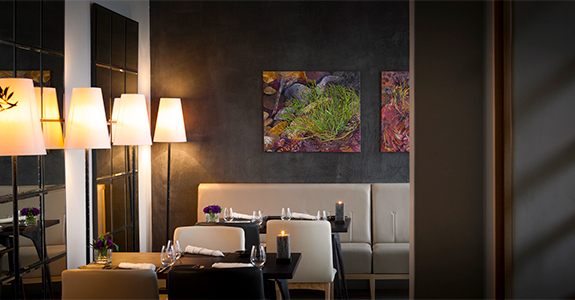 Greenhouse is a place where local ingredients and great African fables come together in an innovative ‘African Hunter’ tasting menu that takes guests on a truly unique culinary journey. 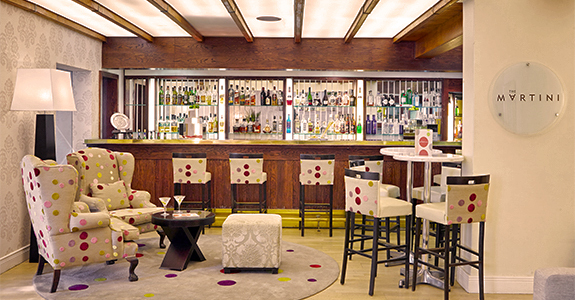 Be it an aperitif, digestif or tea you are after, The Martini Bar is the place to be. Situated in the Hohenort building, the contemporary Greenhouse Bar looks out over our property’s lush gardens. Copyright © 2018. 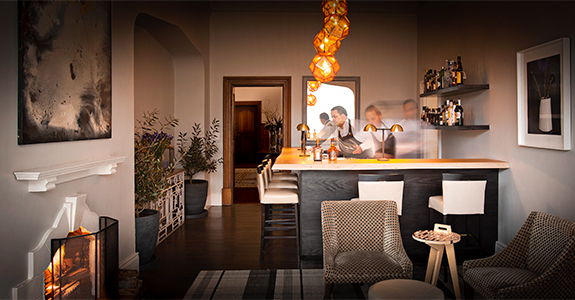 The Official Website of The Cellars Hohenort Hotel. All Rights Reserved. Terms and Conditions.